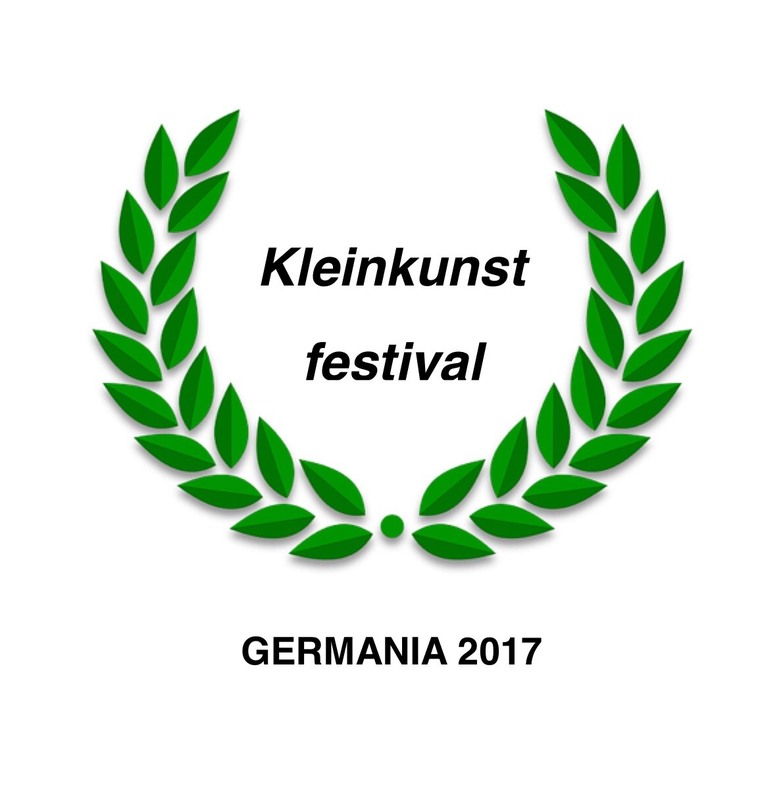 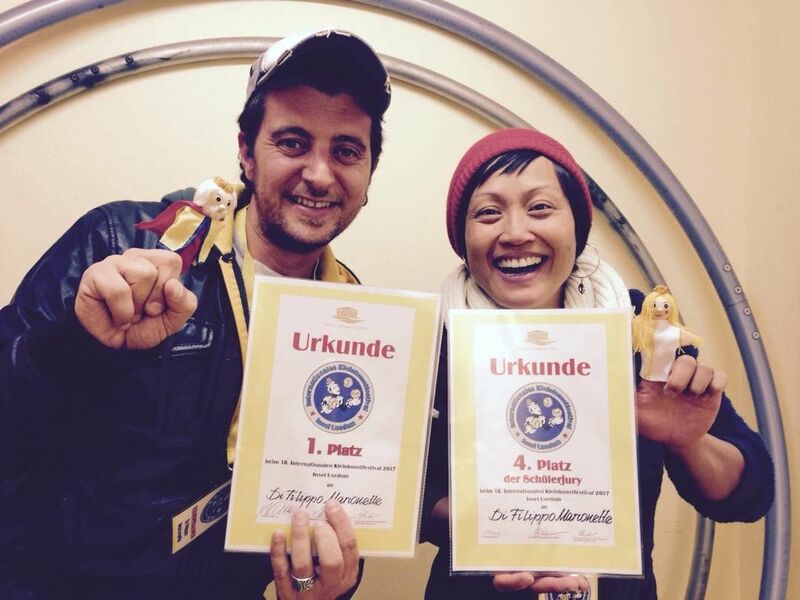 First prize of the jury at the Kleinkunstfestival 2017 in Usedom, Germany. 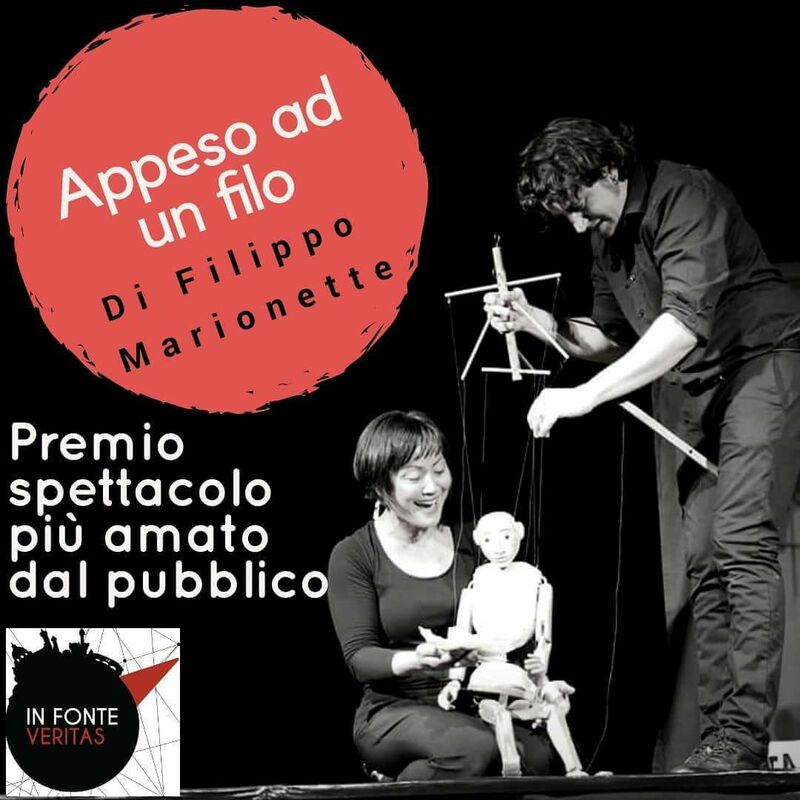 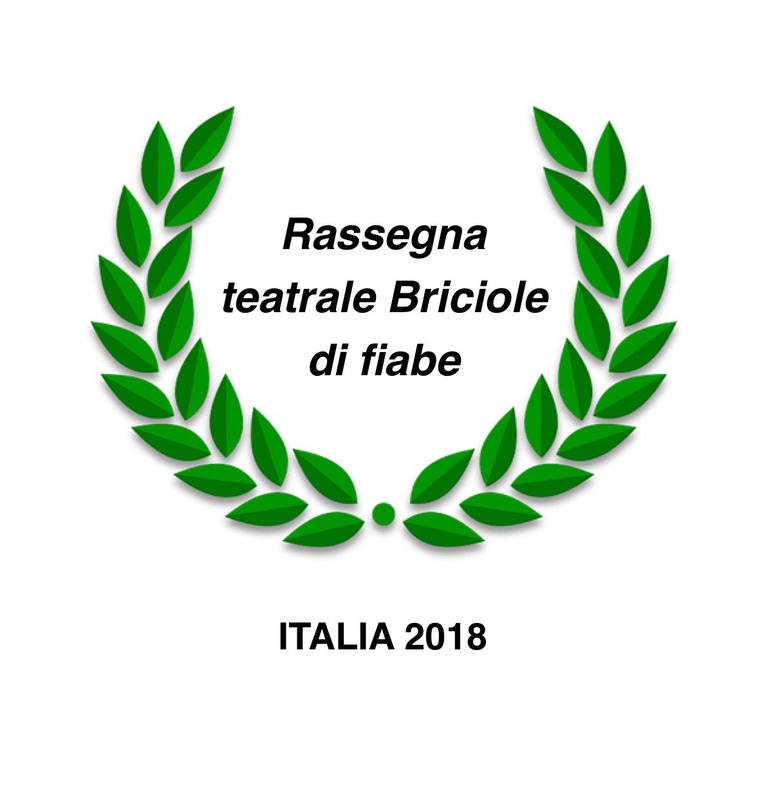 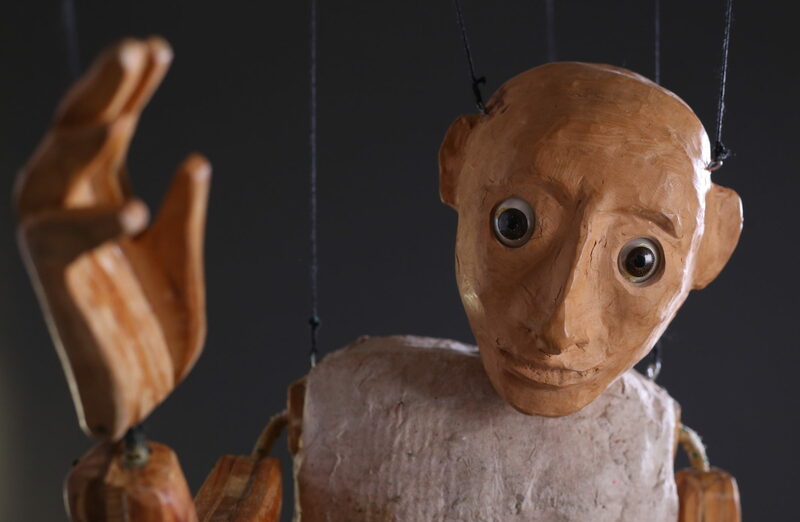 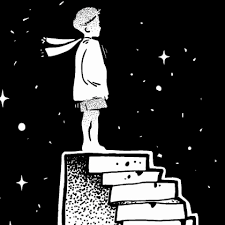 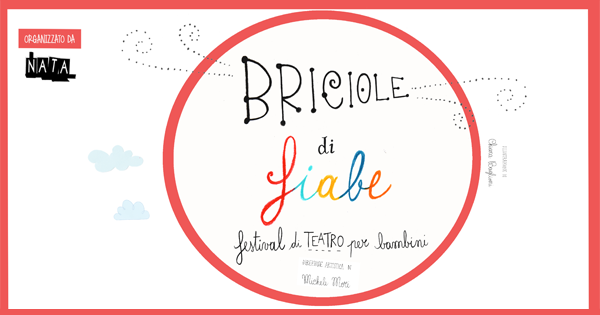 Audience Award, theater review “Briciole di Fiabe” 2018, Arezzo, Italy. 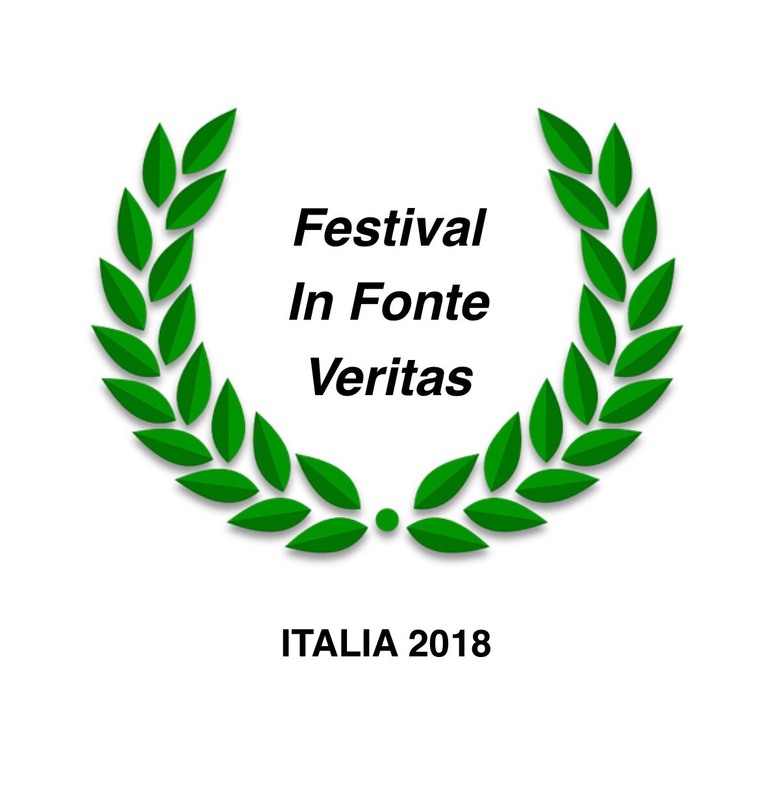 Audience Award, theatrical review “In Fonte Veritas” 2018, Florence, Italy. First prize of the “Festival dell’Invisibile” jury 2018, Mantova, Italy. 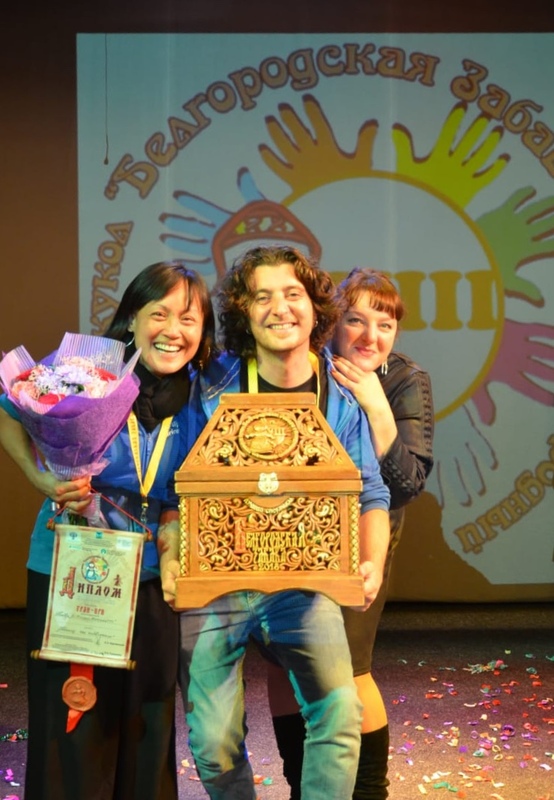 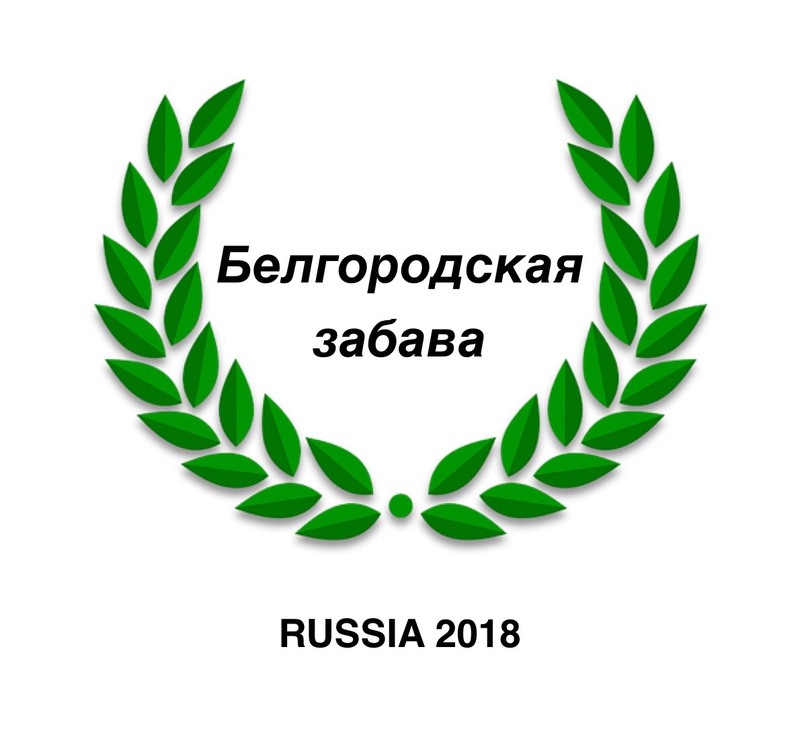 First prize of the jury, “Festival Белгородская забава” 2018 Belgorod, Russia.